Logitech's new Multi-Touch glass trackpad is everything the Magic Trackpad is and does, only much more sleeker and with a built-in rechargeable battery. Well at least it's competitively priced right? Nope. It'll also cost you $69.99. 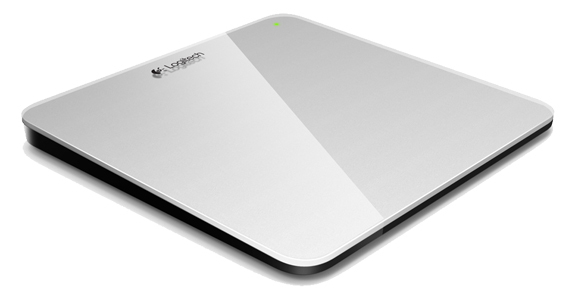 Logitech's Rechargeable Trackpad for Mac sits at a much lower angle than Apple's Magic Trackpad, presumably to be more ergonomic and comfortable to use. The obvious advatage here is the rechargeability, which the Magic Trackpad lacks.